Using mummy cases, KAOS is smuggling agents into the United States. Miss Smith: Oh yes. 1969? 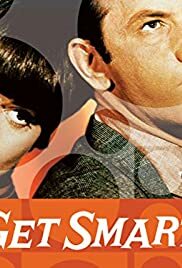 Maxwell Smart: Yes. It's an advance bottle. I understand that that will be a very good year for wine.